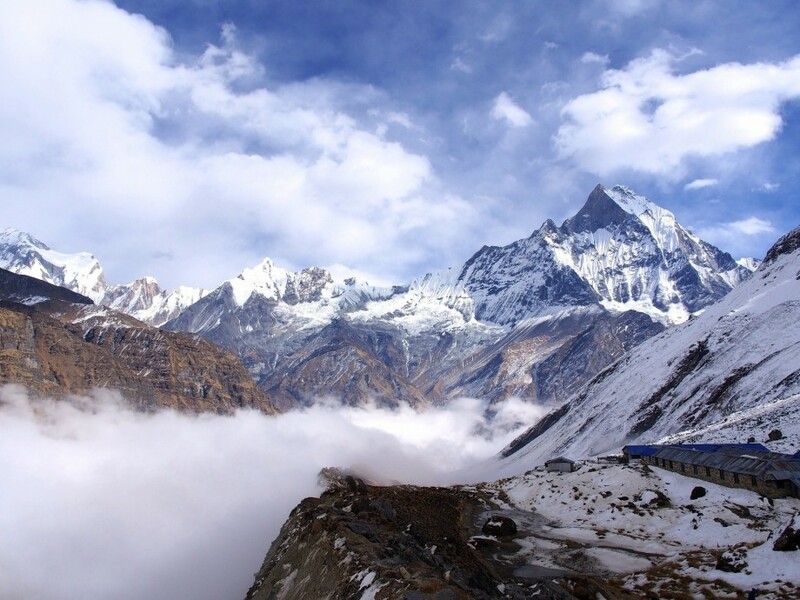 Nowhere in the world is more spectacular than in the Everest region. It is where four of the world's six tallest peaks rise above everything else, crowning the towering ridges that straddle the forbidding Himalayas. The EBC trek is the grandest walk in the land of the Himalayas trekking through the astounding mountain views and being up close and personal with the majestic and highest peak in the world EVEREST! Day 18: Transfer to the airport for final departure.